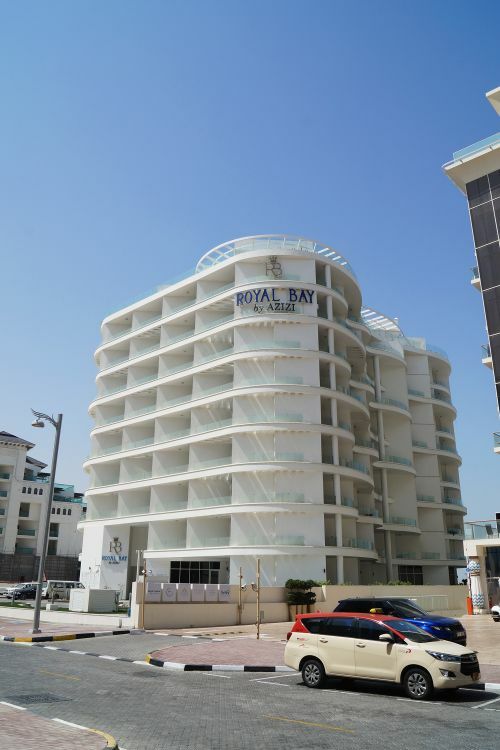 Royal Bay is a residential serviced apartment complex developed by Azizi Developments on the Palm Jumeirah's east crescent. It was built in 22 months and opened in August 2017. 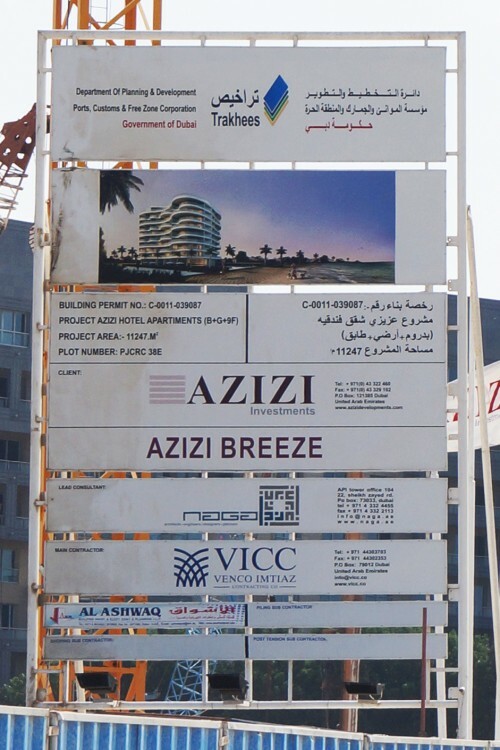 Originally known as 'Azizi Breeze', the project was renamed 'Royal Bay' in 2016. 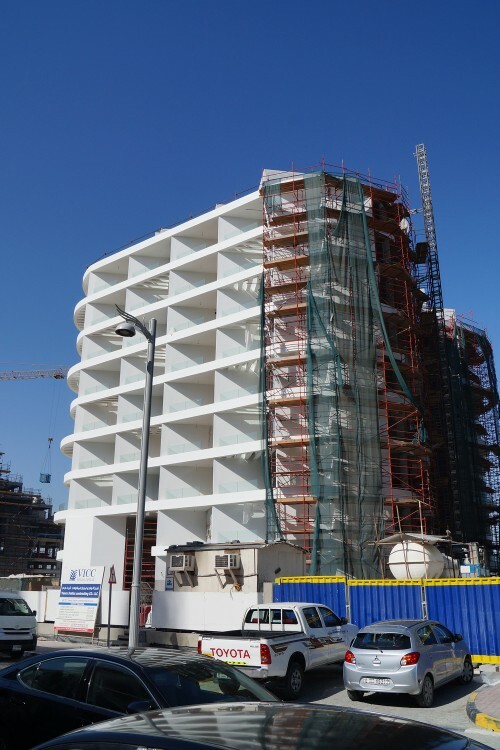 The ten-storey building consists of 90 serviced luxury apartments, 58 one-bedroom and 30 two-bedroom layouts. On the top floor there are two large penthouses each with panoramic views, private pools and Jacuzzis. 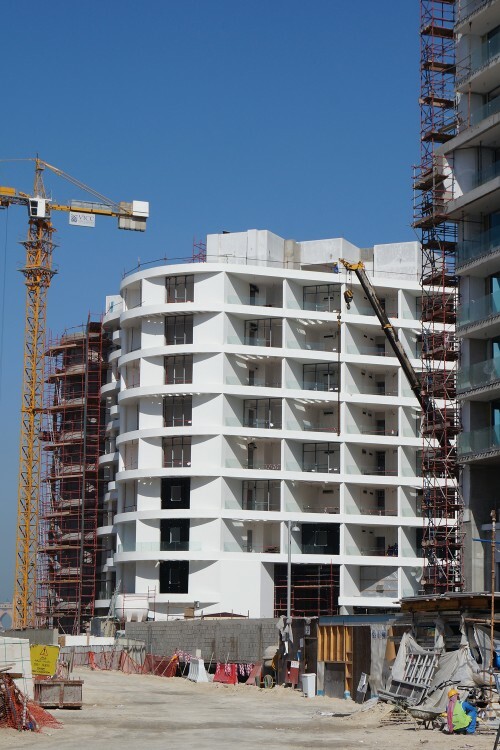 Apartment sizes range from 74.5m2 to 152.2m2. The interior design follows a minimalist theme with bright and functional spaces created with high quality materials and contemporary lighting fixtures. All apartments are equipped with appliances including a built-in cooker and oven, dishwasher, refrigerator/freezer and washing machine. Bedrooms have en-suite bathrooms designed and built to the highest standards with high-end European fixtures. 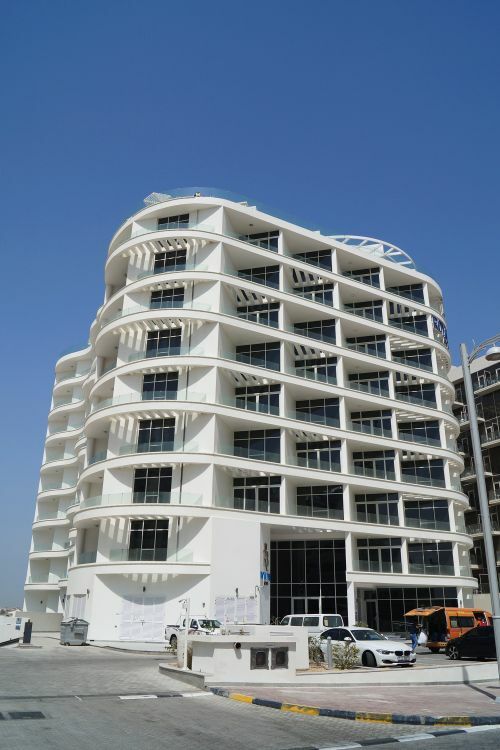 The building has been designed with a 45-degree orientation so that all the living rooms, kitchens and bedrooms get unobstructed frontal sea views. 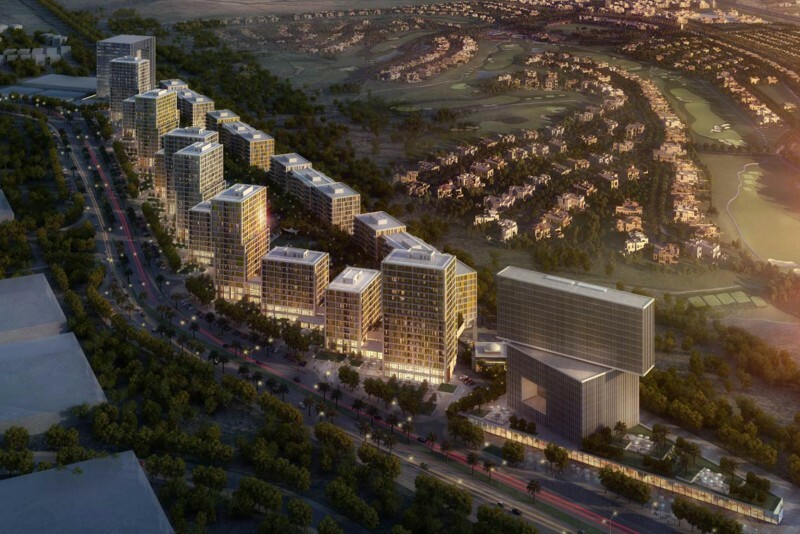 Owing to its position on the inner side of the crescent Royal Bay has views of the city skyline to the east and the Atlantis Hotel to the west. The property has access to a private beach and private landscaped gardens. 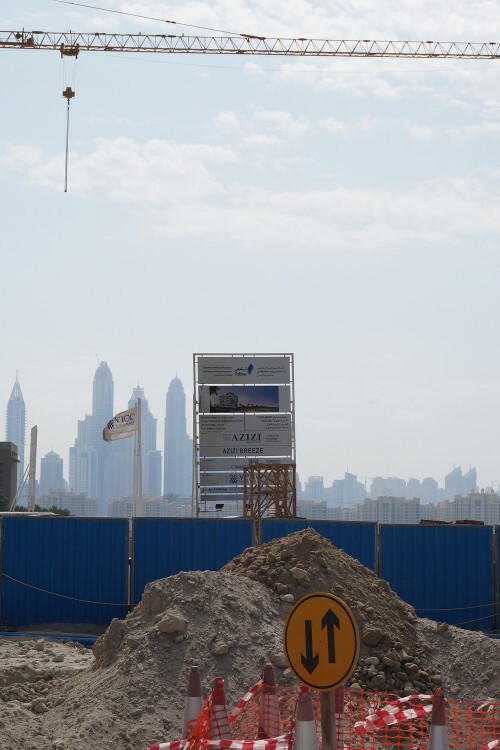 Amenities include ample resident and visitor parking, infinity-edge swimming pool, gymnasium, 24-hour concierge services, valet parking, room service, housekeeping, children’s pool and play area and a "personalised butler." One-click links to properties currently on the market in Royal Bay by Azizi.